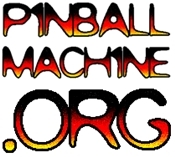 You have to work, sleep, and most of all, EAT pinball. 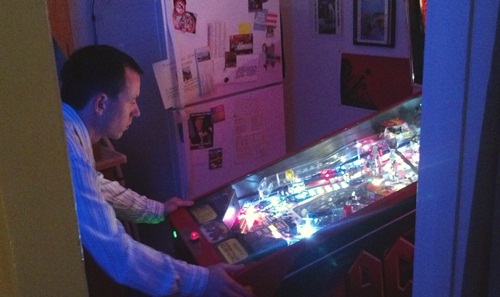 That’s why 2011 PAPA World Champion Andrei Massenkoff has a pinball game in his kitchen! This is cool because he can pop open the fridge and grab a beer or any beverage while holding the ball on the left flipper.